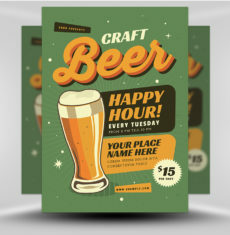 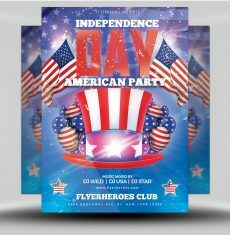 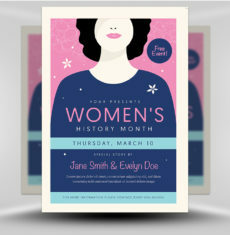 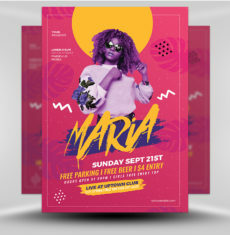 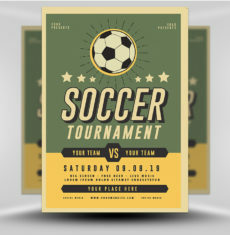 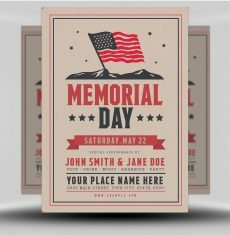 Mardi Gras Flyer Template by FlyerHeroes features an upbeat and colourful design with clean, simple and easy to edit layout. 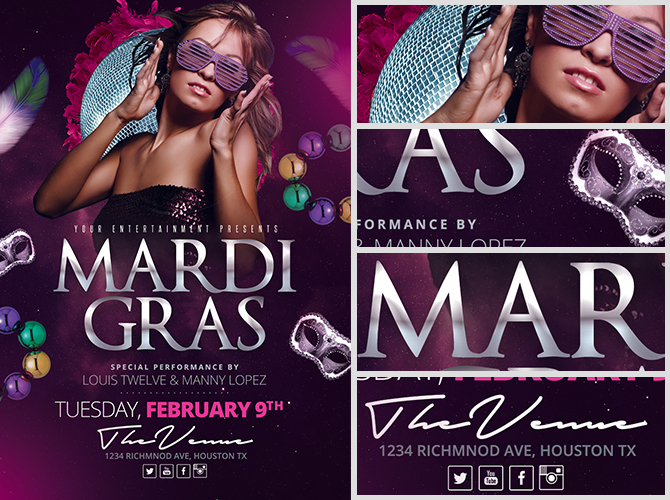 From top to bottom everything in this flyer is fun, energetic and perfect for the madness of a Mardi Gras party. 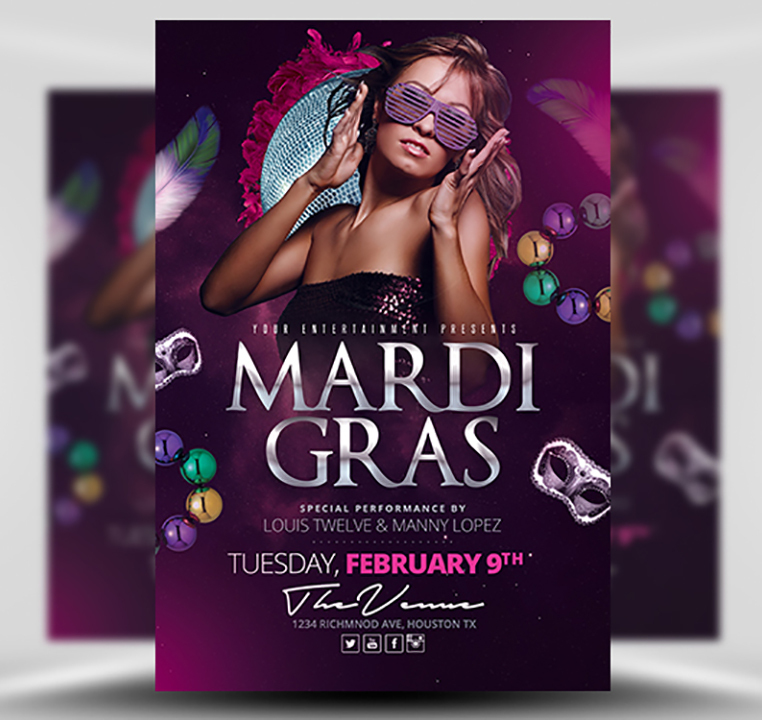 With a deep purple colour scheme, masquerade masks, shiny beads and feathers all jammed into the page, there’s no mistaking the purpose of this flyer. 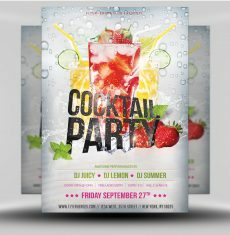 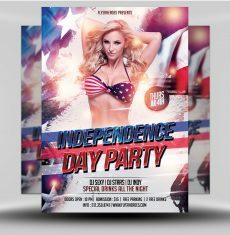 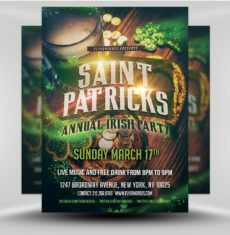 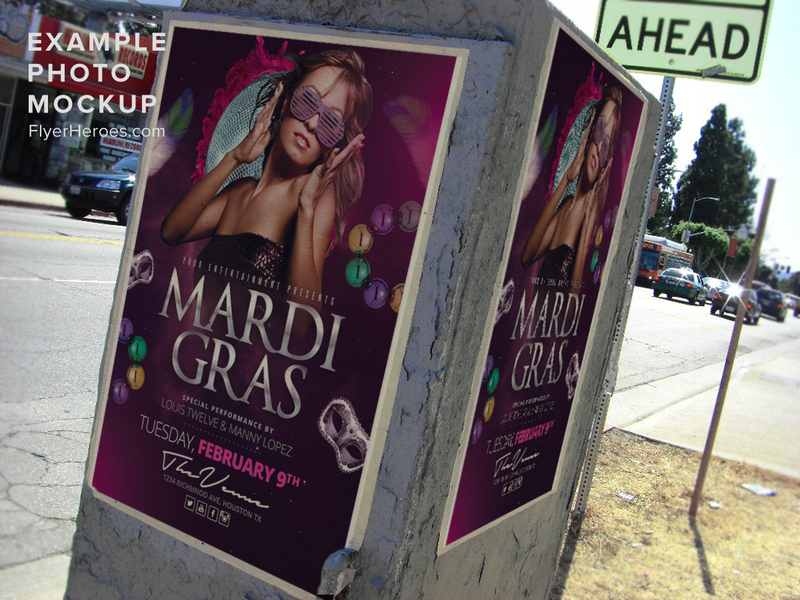 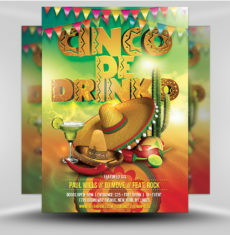 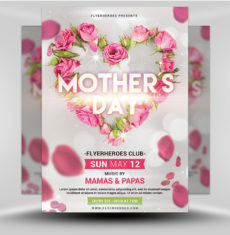 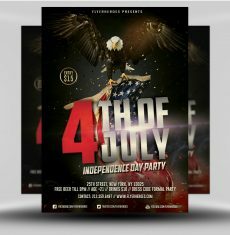 In just a few minutes of Photoshop editing, you’ll produce a professional quality Mardi Gras flyer for any event or club. 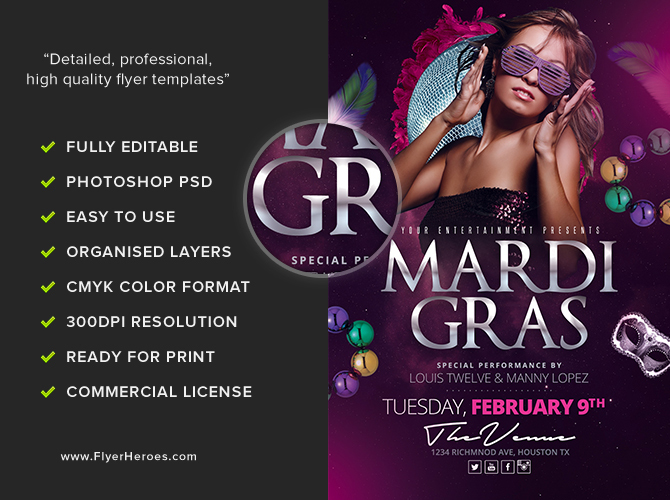 Mardi Gras Flyer Template is a premium Photoshop PSD flyer / poster template designed by FlyerHeroes to be used with Photoshop CS4 and higher.